Abdi Nor Iftin: Am I American Yet? Date(s): Thursday, April 18, 2019, 6:00 p.m. to 7:30 p.m. 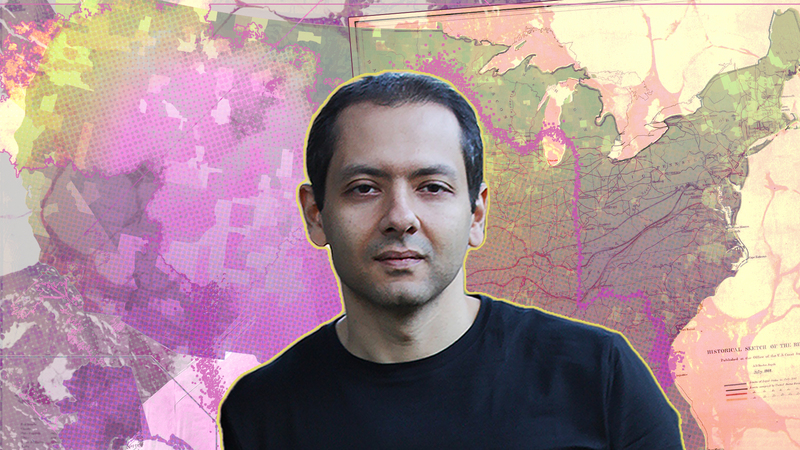 In this talk, El Akkad talks about how he came to write his debut novel – the events that inspired it, the references buried throughout the text and the places he visited to research the book. This lecture covers the writing and editing process, the story of how the book came to be published, and the wildly different reactions it has prompted inside and outside the United States. Presented by the Imagination and Climate Futures Initiative at Arizona State University, a partnership between the Center for Science and the Imagination and the Virginia G. Piper Center for Creative Writing. Omar El Akkad was born in Cairo, Egypt and grew up in Doha, Qatar before moving to Canada with his family. An award-winning journalist and author, El Akkad has traveled around the world to cover many of the most important news stories of the last decade. His reporting includes dispatches from the NATO-led war in Afghanistan, the military trials in Guantanamo Bay, the Arab Spring revolution in Egypt, and the Black Lives Matter movement in Ferguson, Missouri. El Akkad is a recipient of Canada’s National Newspaper Award for investigative reporting and the Goff Penny Memorial Prize for Young Canadian Journalists, as well as three National Magazine Award honorable mentions. His critically acclaimed debut American War, published in 2017, is a post-apocalyptic novel set during the second American Civil War in the year 2074. He lives in Portland, Oregon.